Strike a pose – we’re in Vogue! 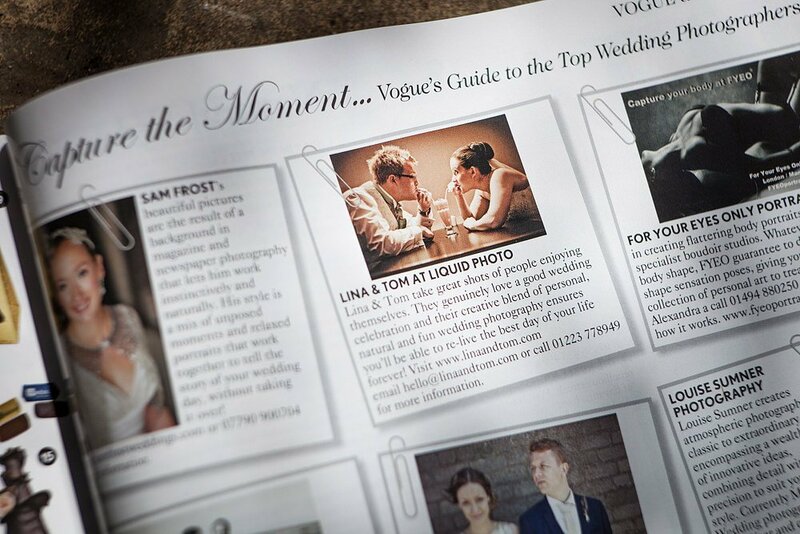 Calling all fashion concious brides, look who was asked to be in “Vogue’s guide to the Top Wedding Photographers” – woo! 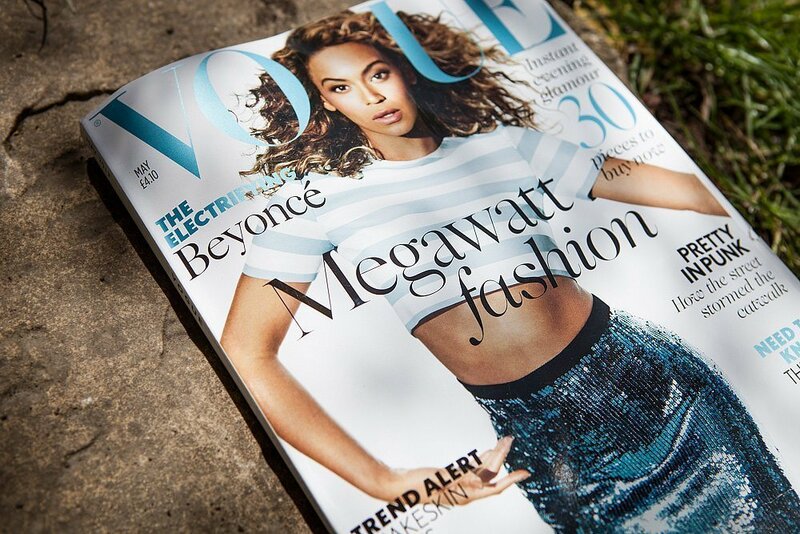 So all you not-so-single ladies, check out the May 2013 Beyoncé cover issue for our inclusion as a Vogue Top Wedding Photographer!